This limited edition paper pack is SO perfect for Disney Colors, I couldn't resist doing a special kit just for it! The paper retires Feb 28th and is while supplies last! Grab it while you can! 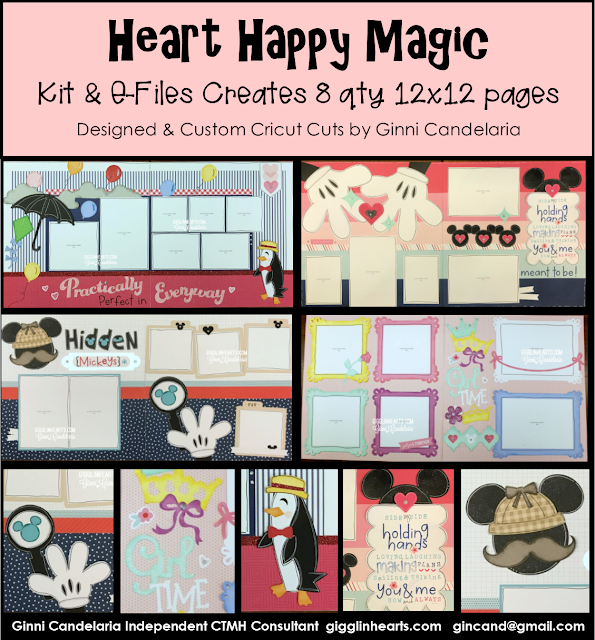 E-FILES & PRE-CUT Kits SHOP HERE! 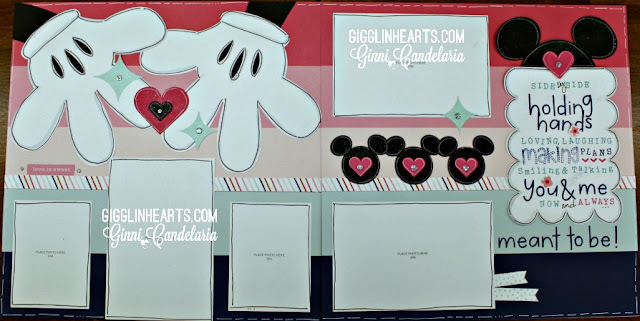 It will be under "Heart Happy Magic" in Alphabetical in the middle of the page! The E-Files will be available on Jan 23rd. 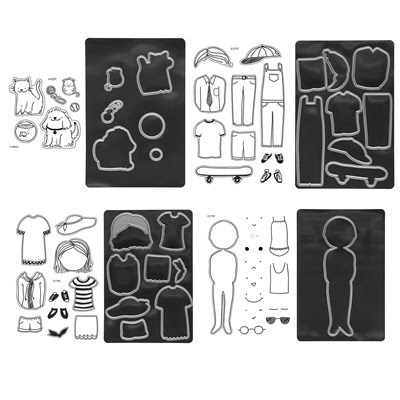 The Pre-Cut kits if ordered ASAP might be able to ship before my vacation on Feb 2nd. It just depends on how many are ordered and how many helpers are able to help me cut them. I'm going to try my hardest! 18 sheets of Cardstock all sorted and pre-Cut for you! Specialty Cardstocks - Glitter & Foil! FULL Color Instructions Printed & emailed! Shipping to You on Aprox Feb 1st, HURRY Order soon! 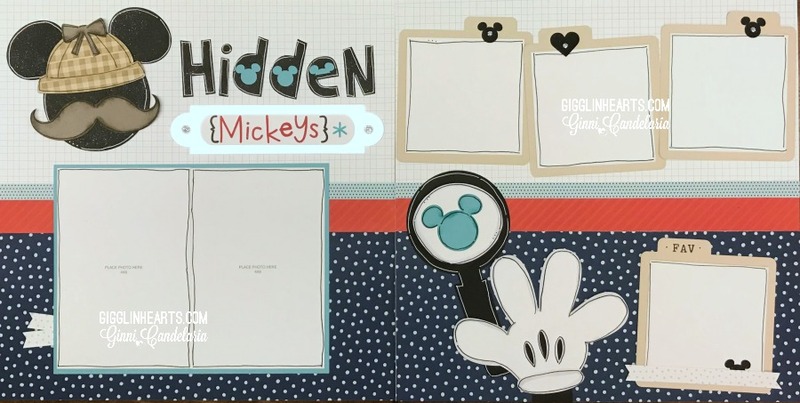 There is a BONUS Page kit for this as well. It is using the leftover papers from the pack and the Paper Pals Bundle. 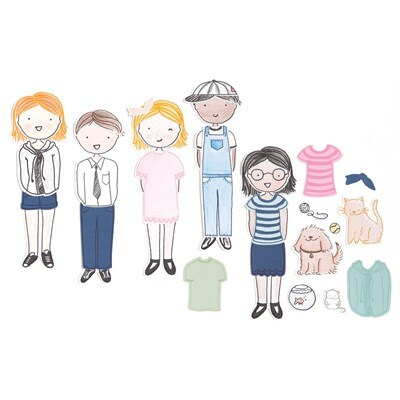 If you would like to add on the extra layout, I can cut everything but the paper pals (paper dolls). You will need the Thin Cuts bundle which CTMH is giving you a deal on them. 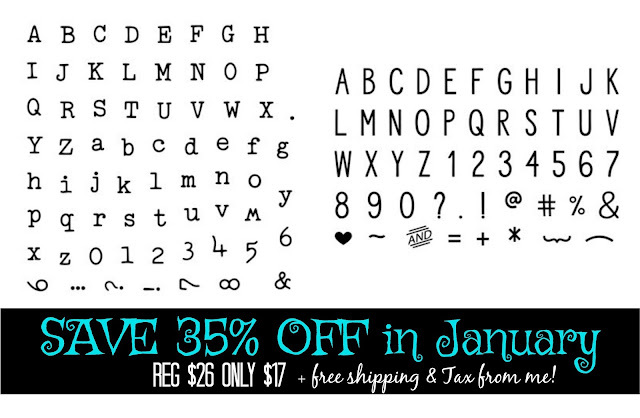 You will also get free shipping + tax from ME too! AND the Page Kit will be FREE with the Paper Pals Bundle too! OR you can get it separate as well OR not at all! You choose! 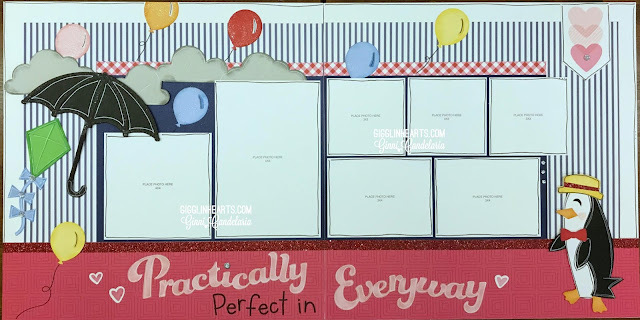 Paper Pals Bundle $99 & includes 4 stamps set + 4 thin cut die sets! 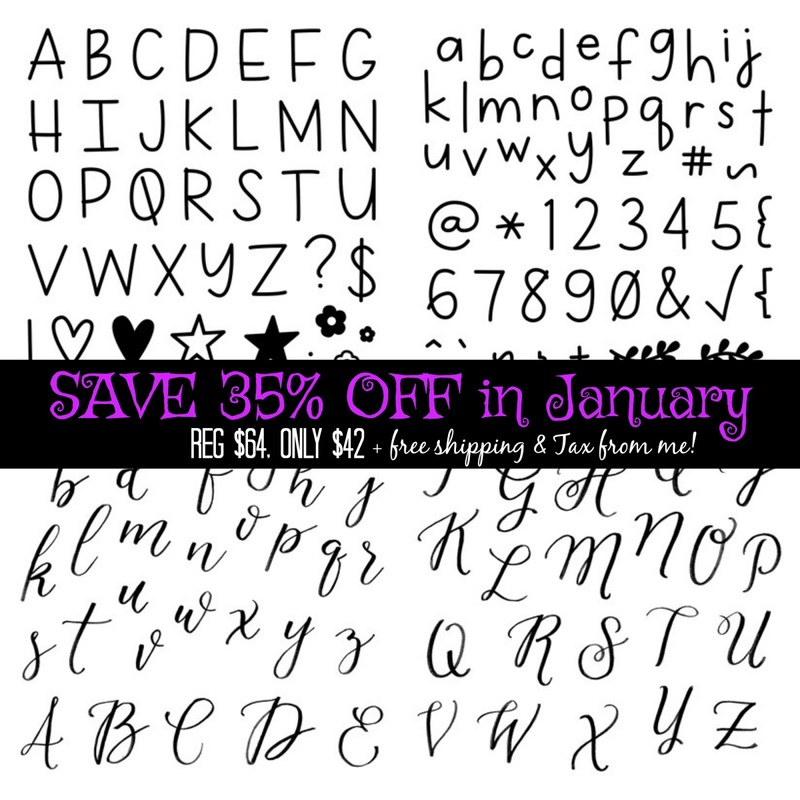 SAVE $15 from CTMH, +Free Shipping & TAX from me! +++ Get the BONUS page Kit FREE too! 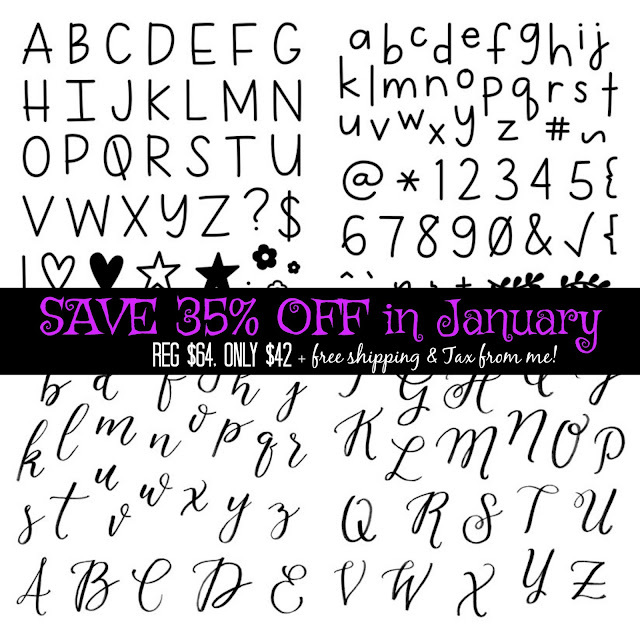 Don't Forget to add the Alphabet Stamp sets this month while they are on sale 35% off!